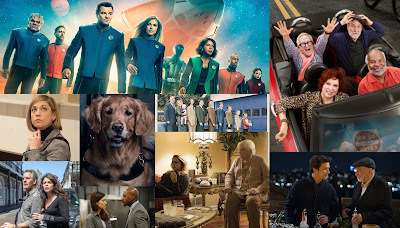 The fall television season is approximately a month away, so I'll be putting out some rating predictions for the returning & new scripted shows that will premiere this fall. First up is FOX. Here is how I think each show will perform in the Adults 18-49 demographic. Lucifer: After two seasons at 9, Lucifer will be making the move to 8. The drama had a rough 30% drop last year but stabilized in respectable territory. But, it only fell hard because it had a front-loaded first season average. In reality, the second season wasn't far off from the the low 1s it was doing at the end of its inaugural season. Ultimately, the show is moving to a new timeslot, so I'm not expecting it to stay steady. But, it'll drop a lot less than last year. 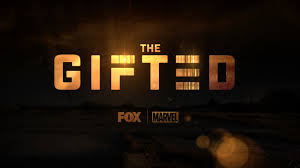 The Gifted: Most comic book & Marvel shows on television have started strong and then fallen hard (Gotham, Agents of Shield, Supergirl). I'm expecting the same fate for The Gifted. There will be a good amount of initial interest thanks to the Marvel and X-men name, but it won't be doing much better than Lucifer by the end of the season. Lethal Weapon: Unlike most tv shows based on movies, Lethal Weapon actually did very well and was easily the strongest new Fox show of the 2016-17 season. Unfortunately, things will be getting a lot tougher for the drama. 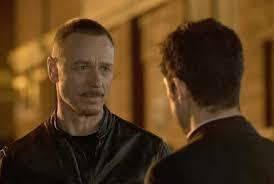 It will be making a move to Tuesdays at 8 and will face against another procedural, NCIS. Aside from that, the series will have four more episodes than last season. This means that it'll most likely have to air in the lower-viewed spring months instead of finishing in the winter like its first season. Because of these factors, a 32% drop seems about right. The Mick: The first season of this comedy averaged a solid 1.11 in the 18-49 ratings. 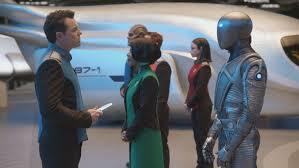 But, if you take out the two football-boosted episodes that aired on Sunday, that average falls down to just a 0.96. The series started with a strong 1.3 for its Tuesday premiere but was down to a measly 0.7 by the finale. I think it'll have a pretty ugly drop solely because of how inflated the first season average is and how low it was towards the end. 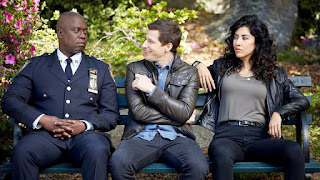 Brooklyn Nine-Nine: After an extended hiatus, this cop comedy collapsed towards the end of its fourth season with most episodes pulling a 0.6 or 0.7. This time, the series gets to air in a higher-viewed hour with an okay lead-in, so it should drop a bit less, but it still won't look pretty. Empire: Okay, this seems brutal for Empire, but hear me out. The series premiered to a 4.2 at the beginning of the season and was down to a 2.7 by its fall finale. 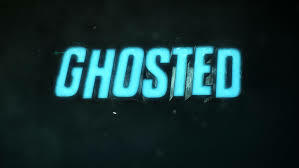 Through the span of just 9 episodes, the show lost 36% of its audience despite being an established show. Then, the show fell as low as a 1.9 towards the end of the season. Empire hasn't shown any real signs of stabilizing and it seems like it will stay in freefall mode. Star: Out of all the returning Fox shows, I predict that Star will have the best trend. 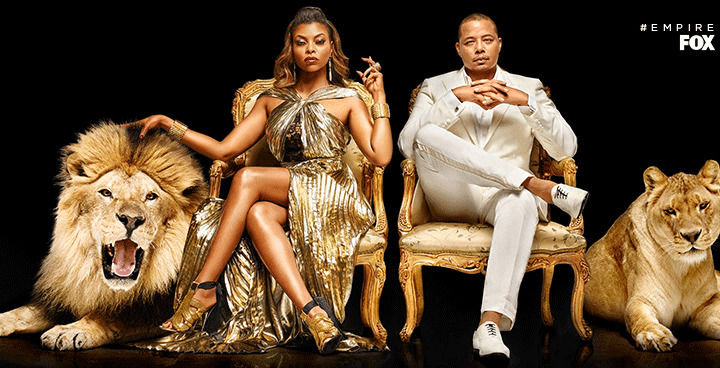 It's going to be airing behind Empire and while the latter is not the powerhouse it used to be, it still pulls in strong numbers. It doesn't hurt that both shows are also compatible. I expect it to be close to even with last year's average. Gotham: After three full seasons of airing in the same timeslot, the drama will be making the move to Thursday. It doesn't help that Gotham isn't a very steady show. 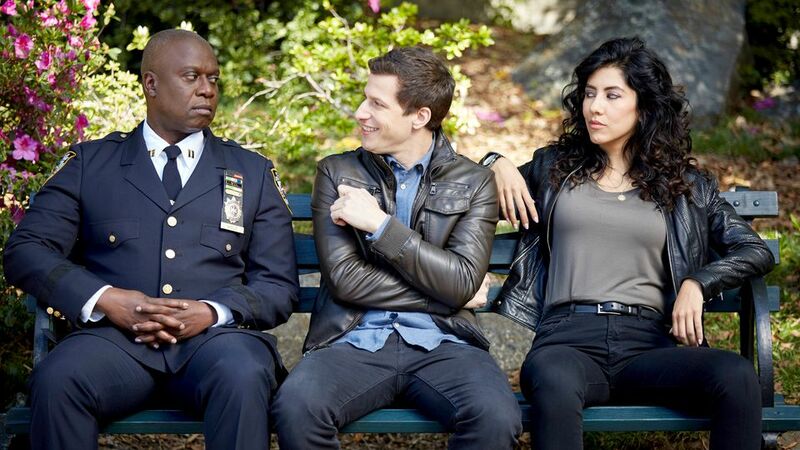 The second season was down 36% from its first and it was 23% for its third season. Because of the timeslot change, I'm expecting roughly the same drop as last year. The Orville: The Seth McFarlane vehicle will get to air 2 episodes with an NFL lead-in. That should help its average a good bit. I think it'll do okay in its first weeks on Thursdays (0.9-1.0), but it'll be in bubble territory towards the end of its 13-episode run. The Exorcist: Despite unsatisfactory numbers, Fox decided to keep The Exorcist and it'll return to its old timeslot. This prediction may seem a bit optimistic, but it was a relatively stable show. Sure, it fell 40% from week 1 to week 2, but after that, it was always at a 0.6 or 0.7. I think it will be down a good bit, but it won't be that far from last season's average. Plus, it'll have a solid Hell's Kitchen lead-in to keep it from hitting anything too alarming. Bob's Burgers: The Belchers had a small 8% drop last year. Bob's Burgers is a relatively stable show, so I'm expecting another single digit dip. But, if the show ends up in the 8:30 or 9:30 slot, it'll probably have a higher average. The Simpsons: This seems a bit brutal for a show that was up last year, but I still expect it to go down this path. Last year, the series had a Treehouse of Horror episode that was also its 600th episode and also had a 1-hr episode after a football game. With the absence of gimmick episodes like those, it'll probably drop a good bit. Ghosted: Ghosted won't be getting a football-boosted premiere like last year's Son of Zorn and it doesn't have much buzz on social media. It only has 11 episodes and will get boosted by football, so its average won't look too bad, but it won't look great on nights without NFL. Family Guy: This long-running animated comedy had an okay trend last year (down 13% year-to-year). I'm expecting it to stay in that vicinity. As usual, it will get some help from the football halo, but it'll also do well on its own merit. The Last Man on Earth: The Will Forte comedy will be entering its fourth season and will remain in the post-Family Guy slot. 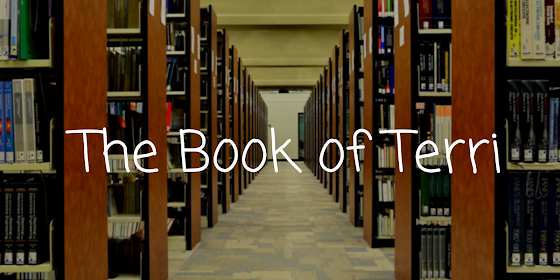 Due to its serialized nature, it won't be as steady as a show like Bob's Burgers, but it'll keep the lights on. It'll probably look bad in the fall, but that's only because it doesn't really benefit from football like the other comedies. Overall, I'm expecting it to drop a bit less than last year.